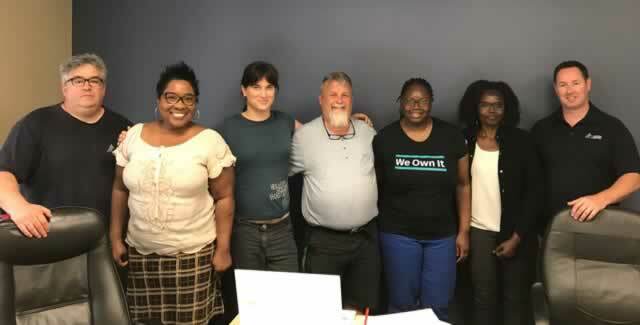 In 2004, the OPSEU Executive Board approved the setting up of two distinct solidarity funds – The Live and Let Live Fund and The Social Justice Fund. (charitable tax) is dedicated to exclusively support organizations that are actively involved in combatting HIV/AIDS in Southern Africa and Ontario. is dedicated to build linkages with communities in developing countries and to fund projects that support trade unions, community groups, indigenous rights, and women’s rights with a focus on: education, health, water, fighting poverty and strengthening civil society in communities in Africa, Latin America, the Caribbean and Asia. The OPSEU Social Justice Fund supports organizations fighting for human, economic, labour and political rights. The Social Justice Board uses the following criteria to prioritize funding proposals. To download report click here 2016 Annual Solidarity Funds Report. Another trade unionist killed in Colombia. Act now to prevent other members from being killed.